Power outages can quickly out businesses in panic mode, particularly when they hit in the middle of the day. Not only are the immediately pushed into a scenario where they have reduced capabilities, whether that’s lighting, communications, networks, refrigeration, or anything else that requires electricity, they often are in the dark about how long power will be out. For instance, when an underground vault failed in San Luis Obispo, California around 1:30pm yesterday, it knocked out power for more than 3,500 customers, including many businesses in the downtown area. While some businesses were able to work at reduced capacity, including some restaurants that were able to serve food outdoors to cash customers, many, were forced to close for the day. Still others went into triage mode, putting ice in the freezer from the ice machine and make sure any perishables are stored in coolers and freezers, with the hope that power will be restored quickly, before anything goes to waste. F.McLintocks was able to grill food outside on the street in anticipation of a busy Farmers’ Market crowd, but had to close its doors to inside seating and dinners due to the lack of power. Thursday is one of the busiest nights in the area to begin with, and the Farmers’ Market draws even more people. While the majority of customers were restored by late afternoon or early evening, crews worked until almost midnight to get everyone back online. Though some businesses are able to operate at some partial level of capacity, many others are crippled without electricity to power their PCs, servers, and other business infrastructure. If they have planned wisely, those businesses will have at least invested in UPS devices and power protection systems that will allow them to function during a short outage, and shut down systems appropriately during longer ones to avoid data loss. More importantly, perhaps, power protection systems safeguard their tech investments against damaging power spikes and surges that can cause sensitive circuit boards to fail, causing extensive downtime to repair or replace equipment. 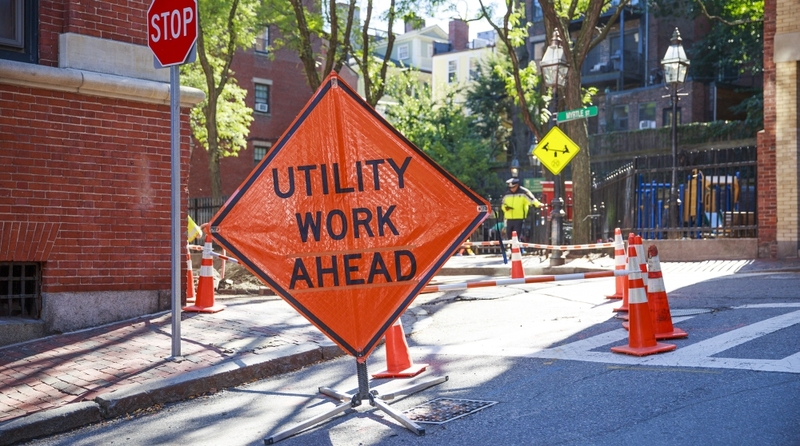 Short of installing backup generators and routing communications through cellular networks, businesses are all susceptible to downtime when outages happen. For many, complete backup capacity isn’t feasible, but by properly protecting their systems, every business can ensure that any inconvenience is limited to the duration of an outage.